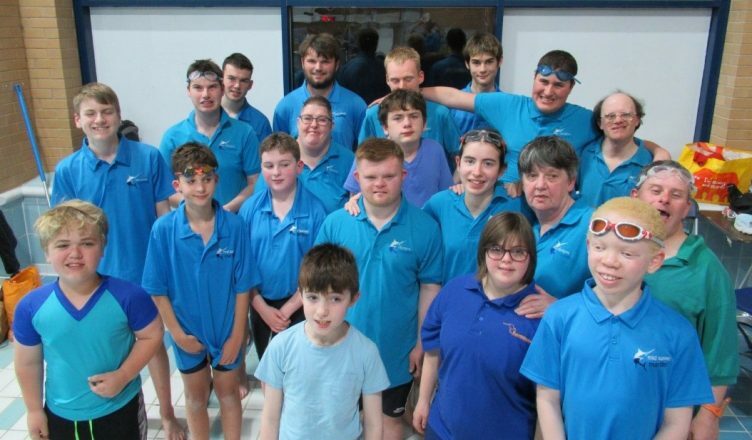 There was much fun and excitement at the tenth Mid Sussex Marlins Disability Swimming Gala at The Triangle in Burgess Hill. 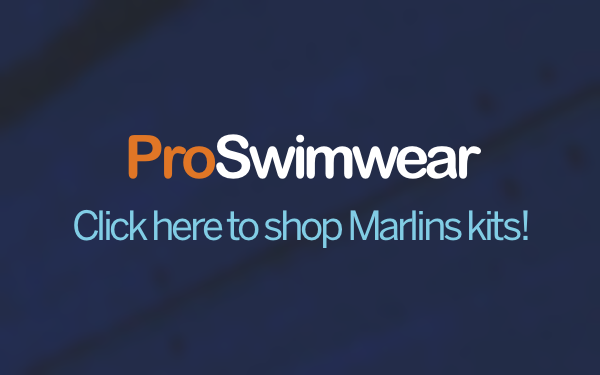 The event was generously supported by Marlins and Places for People. Friendly competition between five clubs led to some amazingly close finishes! The home team of 19 swimmers were delighted to gain a hoard of medals and personal best times (PBs). Mark Williams came first in all his races and was rewarded with the Top Senior Boys’ trophy, and PB’s in all events. Likewise Kate Bentley was a clear winner in her four races, two with PBs, and was awarded the top Senior Girls’ trophy. The Top Junior Boy’s trophy was won by Iyinoluwakiitan Bayo-Awonaike, who also achieved some amazing PB’s in his four swims. Others who gained PBs in all four of their races were Josh Savva and David Fawdrey. 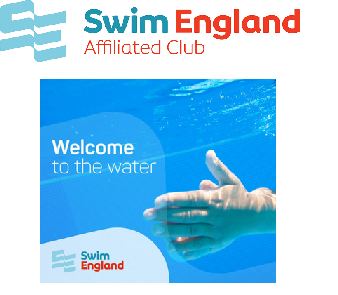 Completing the team were Jacob Smith, Jake Smith-Lawrence (both in their first competition), Alfie Penfold, Domenico Capaldi-Drewett, Louis Moyes, Emma Elkins, Tom Giles, Matthew McMillan, Josh Savva, Steven Bayliss, Pat Hough, Annie Lacey, and Reece Meyer, all of whom had a least one PB. Further good swims and points for the team came from Peter McCleery, John Viccari and Sam Gardiner. 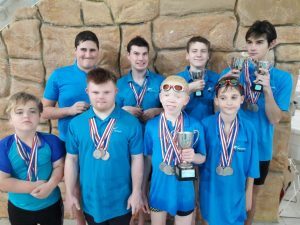 The mixed 4×1 freestyle relay trophy was won by the Marlins squad of Alfie Penfold, Kate Bentley, David Fawdrey and Mark Williams; and Marlins swimmers, Alfie Penfold, Mark Williams and Kate Bentley also lifted the mixed 3×1 medley relay trophy. When all the points were averaged out, Bexhill won the Top Team trophy, Leatherhead Swans came second, closely followed by Sussex Squids, Mid Sussex Marlins and Sunbeam SC. A big thank you to the volunteers and congratulations to all the swimmers!